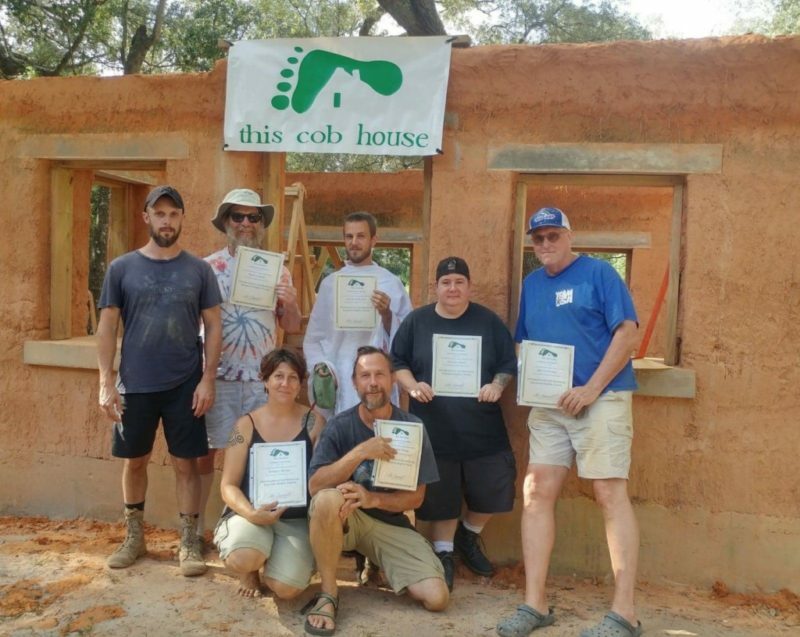 Part two in a 3-part series of hands-on workshops designed to introduce many of the skills, techniques and concepts necessary to build your beautiful, energy-efficient natural home. 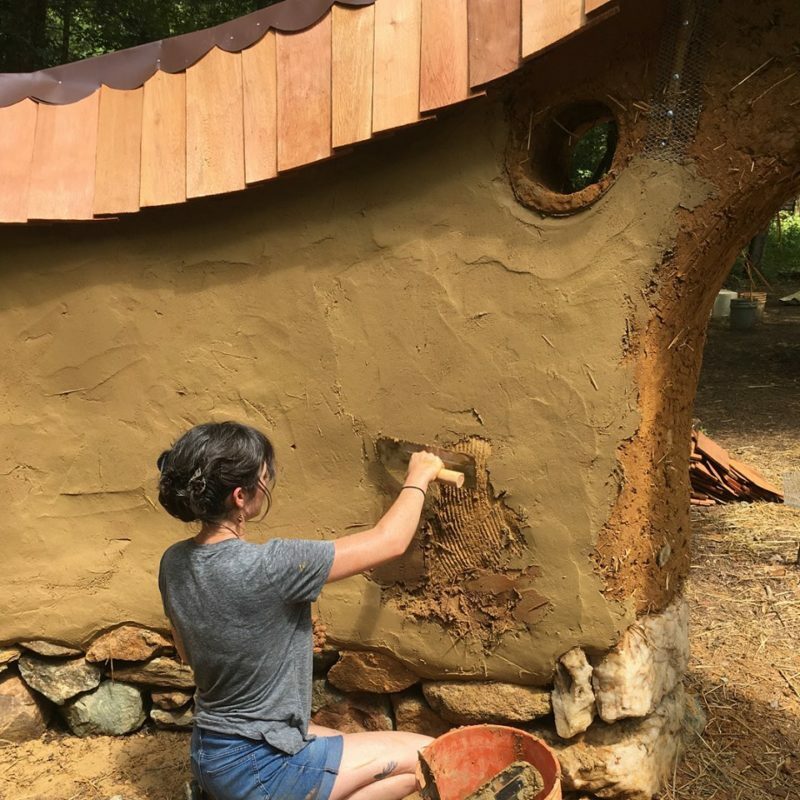 In this workshop we will learn how to correctly install a beautiful, durable poured adobe floor, as well as how to prepare different wall types for natural plasters and mix and apply earthen plasters. 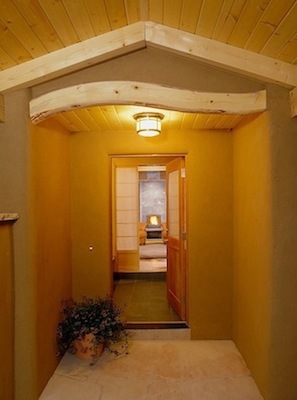 Earthen floors and plasters are a great way to add temperature-stabilizing thermal mass to make any home more efficient to heat and cool. Lectures and slide presentations cover foundations and drainage and construction sequence and management. 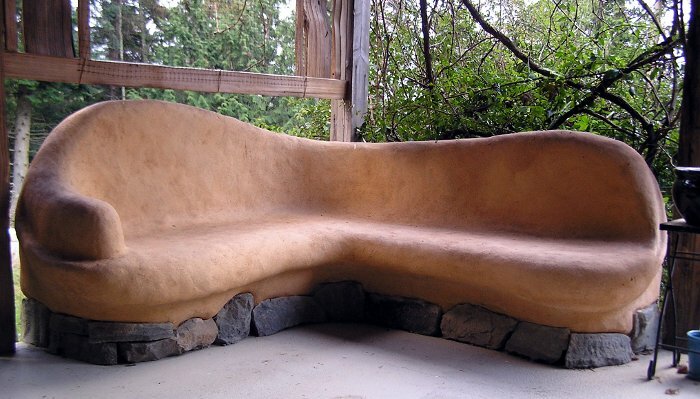 We will also take an inspirational tour of several local natural homes. Cost is $300 including delicious, locally-sourced, all-organic meals and on-site camping. $50 discount for full payment 30 days in advance or for family and friends registering together. $750 for all 3 workshops paid in advance.